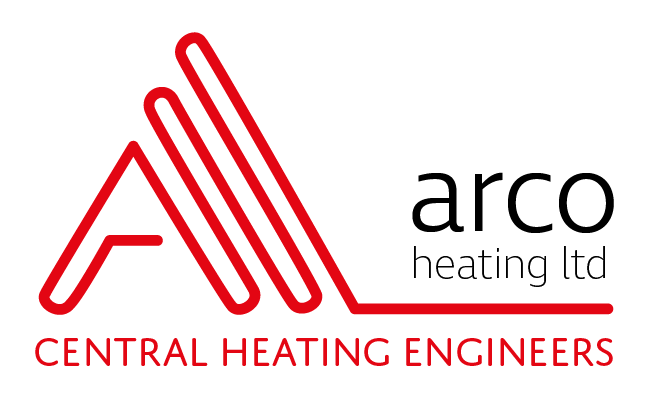 ​Arco engineers would love to come to you to discuss your central heating requirements. Our qualified Romford plumbers can advise you on all the parts required for your central heating system and how the installation process would work. See our Boiler section to read more about what options are available. Once you have selected your boiler type, it is then time for you to consider the radiators that you want for each room (unless you are considering underfloor heating). These days, radiators are not boring one-style-fits-all. They come in a number of styles and colours, so you can choose to make the radiators a bright feature of your room. Our friendly staff at Arco Heating Ltd can help you choose the right size for each room. They don’t all need to be the same and you can choose from: Compact Radiators, Column Radiators, Flat Panel Radiators or Towel Radiators, for bathrooms and downstairs toilets. Now that you have chosen your boiler type and radiators, you will also want to consider how you control the heating in your home or office. You could opt for a basic heating control panel, or you might want something more technical which includes a programmer. Heating programmers control your home heating system in a convenient way and features include a single room control allowing you to program different timings during the week. Also available are computer-linked or mobile phone app controls. You will also want to install a room thermostat, as they monitor the air temperature in the room. When it falls below the setting you’ve chosen, it automatically turns your heating on. Once the room has reached your desired temperature it will turn off the heating, so that you are not wasting unnecessary energy and money! Nowadays there is a great variety of thermostats to buy - from the basic dial operated one, to touch screen, wired or wireless formats. The choice is yours, but if you are in a muddle, let the friendly team at Arco Heating Ltd help you decide. Arco Heating Ltd have plumbers in Romford that can advise you on all the parts of your central heating system: including boilers, radiators, thermostats, programmers, controls and all the necessary parts. ​How much does it cost to install a new central heating system?